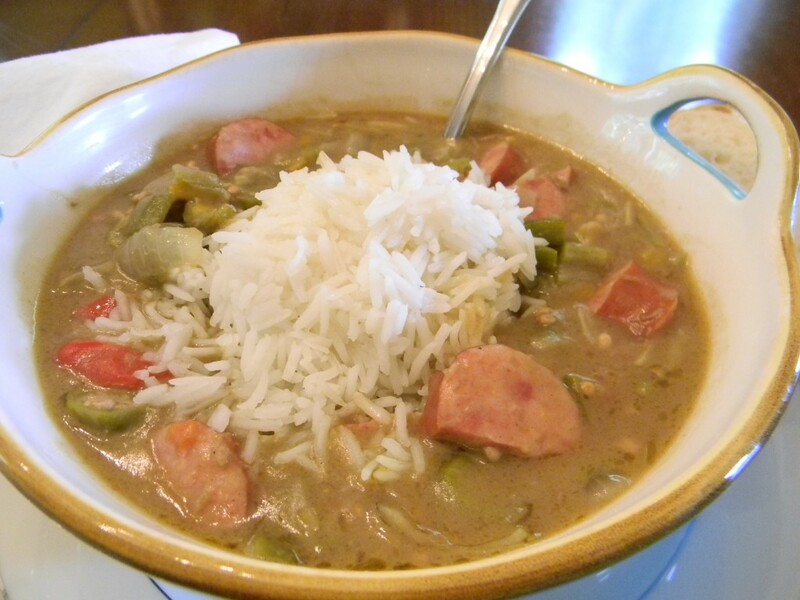 Growing up in Louisiana, duck hunting and gumbo were both important parts of my childhood. This game and this dish have always gone hand in hand – and I think I enjoy them even more today than I did as a kid! After a couple of dove shoots to warm up, we are now ready for the fast flying Teal and Wood Ducks! 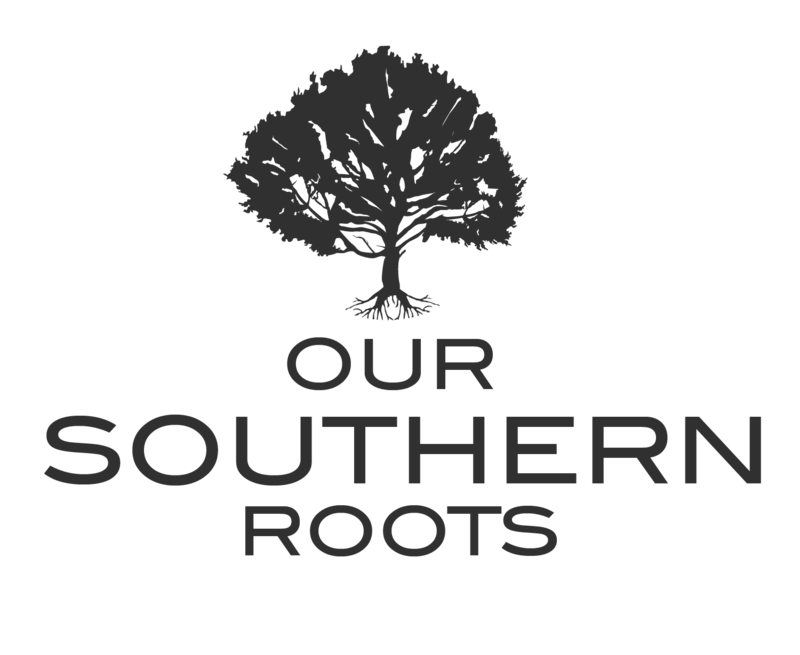 Most southern states have a short duck season in September for early migrating Blue Wing Teal and resident Wood Ducks. 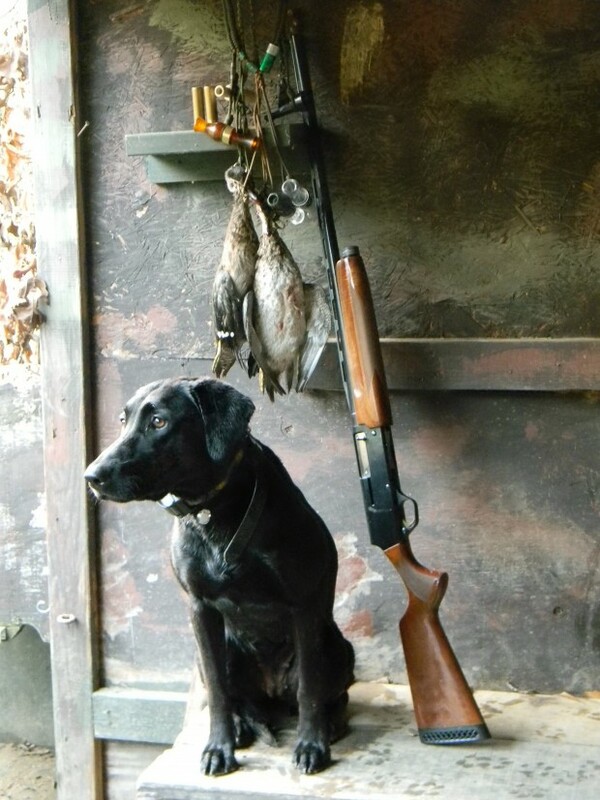 Raven, our hunting buddy’s field champion Labrador, plays a significant role in the success and enjoyment of the hunt. A well-trained retriever is always welcome in the duck blind! A successful duck hunt is all the excuse we need to make a batch of savory Duck Gumbo for supper! We start with a medium roux and add garden fresh okra, onions, bell pepper, celery, red pepper, sausage and of course the duck. Serve with white rice and thick slice of French bread.